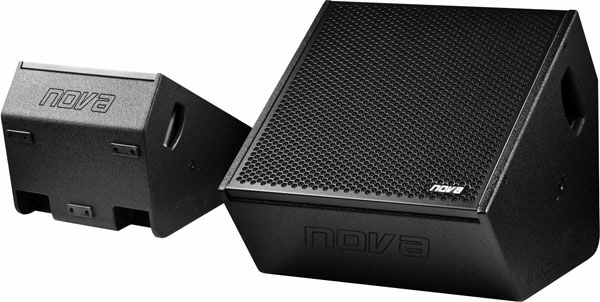 The newly developed UHT Ultra Hybrid Technology by NOVA defines a fundamental development in coaxial speaker design. The EM12 is the first product in this new generation technology. The technical basis is a newly developed 12" transducer with an impressive 4" voice coil. The coaxially integrated 1.4" compression driver is equipped with a very powerful 3" voice coil. The components are exclusively crafted by the renowned manufacturer BEYMA and are designed in newest neodymium versions. Both components, compression driver and woofer are fully hornloaded. For the first time the advantageous functionality of a coaxial loudspeaker is combined with the high dynamic range and increased long-throw effect of a hornloaded construction. 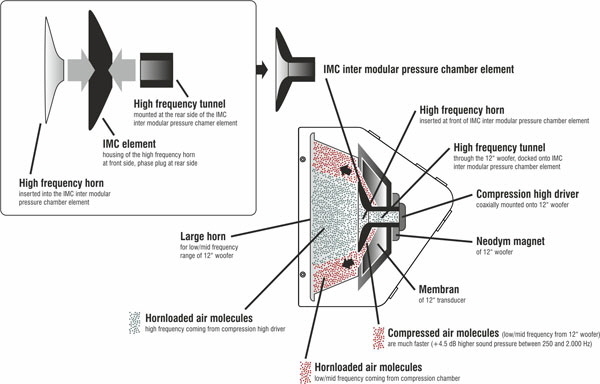 IMC | Inter modular Pressure Chamber Element. Unique precision during research and development ensures that the construction of a pressure chamber element, which is located inter modular between the 12" transducer and the high-frequency driver, is functionally guaranteed. The back of this unique element is designed as a phase-plug. Together with the short horn of the woofer, it generates a pressure chamber, which acts direct to the low-frequency loudspeaker. Compared with conventional coaxial systems, the result is a significantly higher sound pressure (up to +4.5 dB in the range of 250 Hz - 2 kHz) and an immense expansion of the dynamic range. The element allows a perfect, very smooth transition of the two sound sources. 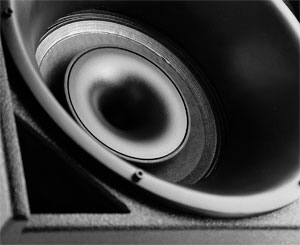 The 12" membrane is in motion between the outer horn of the woofer and the phase plug of this pressure chamber element. The front of the IMC element additionally operates as horn for the high-frequency driver and produces a 70° axisymmetric directivity output.